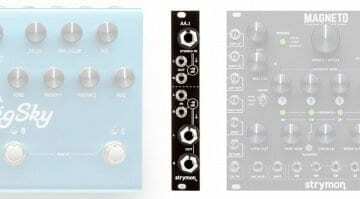 AI Synthesis are sticking with their naming convention but have teasingly leaped from the AI004 to the AI006 for their Eurorack Stomp Box Adapter. 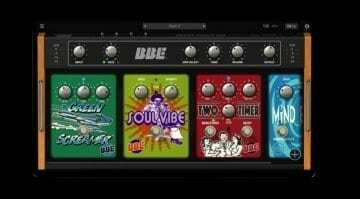 Eurorack musicians have long been incorporating guitar effects and stomp boxes into their rigs. But it’s not always easy. There’s a big difference in signal level between Eurorack and what a stompbox expects. This can lead to undesired distortion or very low levels depending on which direction you’re going. What you need is a Eurorack module that can step the signal up and down so you can get the most from your effects. These do exist already like the rather pricey Strymon AA.1 but AI Synthesis is the master of good quality DIY projects and thought they’d give it a go at a far more reasonable price. The AI006 only takes up 2HP and essentially creates an effects loop. Eurorack audio goes in the top, through some level adjustment and then sends out to your stomp boxes. 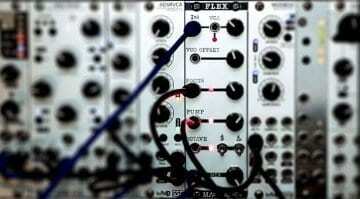 The effected signal comes back in, through some more level control and back out to your Eurorack. Easy, job done. In defence of the Strymon it does have proper 1/4″ jacks for the effects loop whereas the AI006 stays with the minijacks. 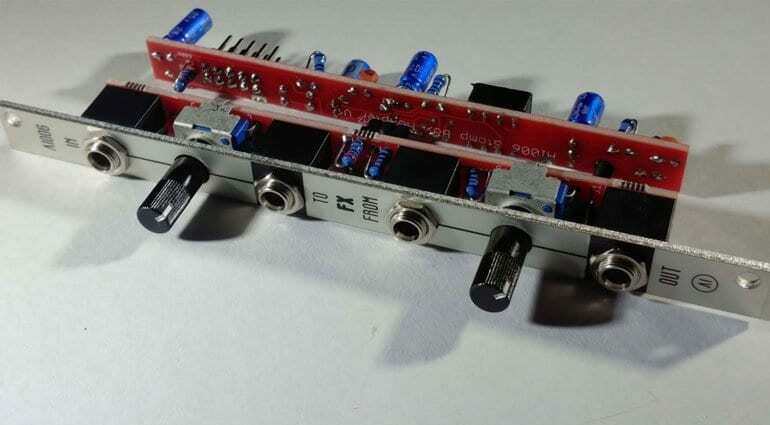 The AI006 is a very useful module for anyone wanting to use some pedals with their Eurorack. It costs from $10-$70 depending if you want the PCB, full kit or built for you. Can’t argue with that. 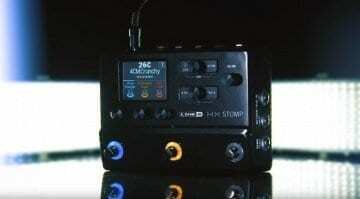 Line 6 HX Stomp: All the power of Helix in a smaller format?